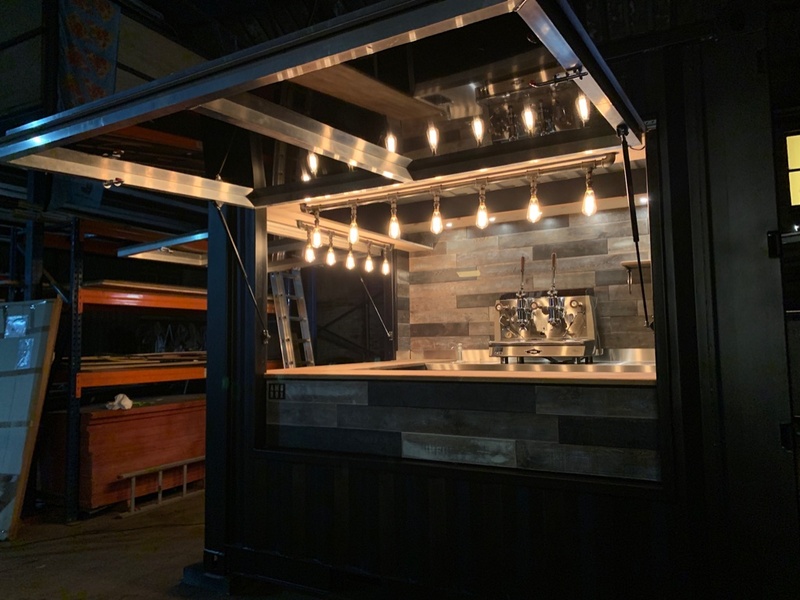 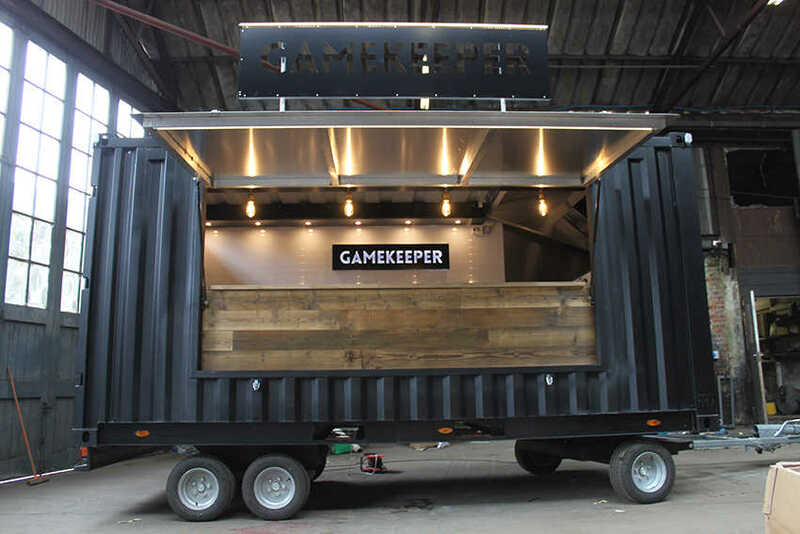 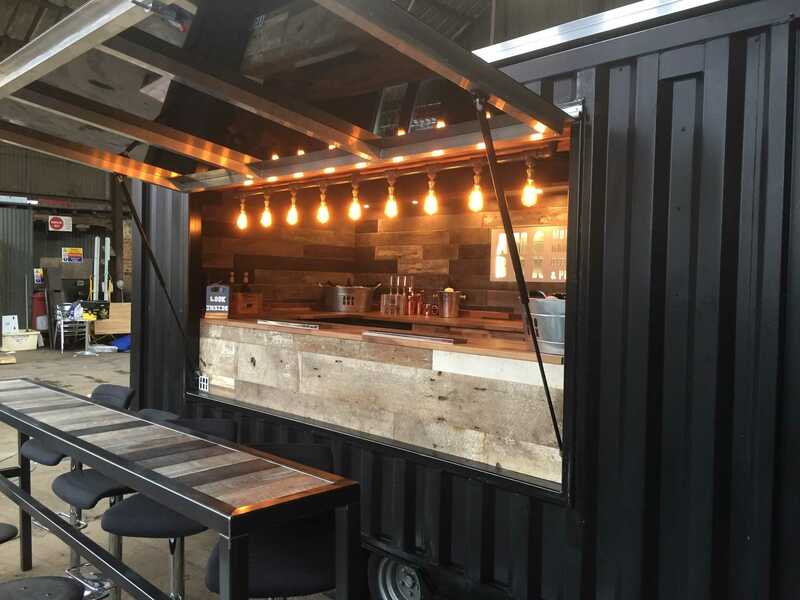 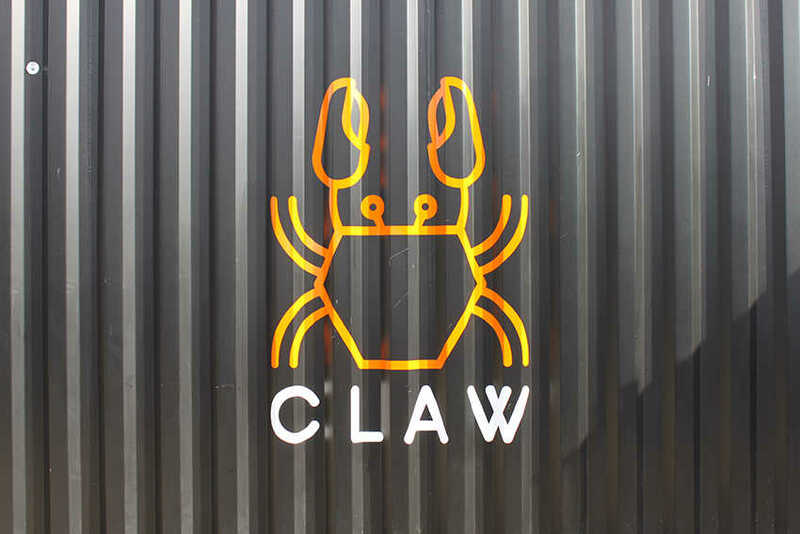 The home of portable shipping container, kiosk and van conversions. 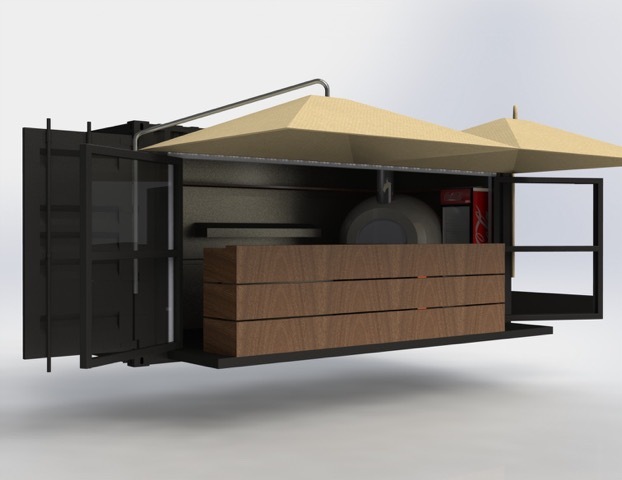 Our towable containers can be towed by most large vans and 4x4 vehicles. 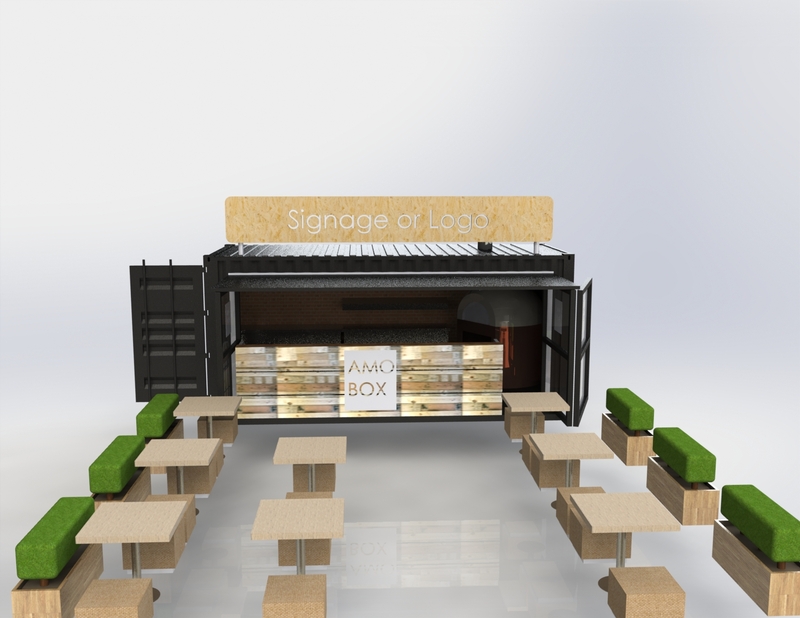 AMOBOX the UKs only full towable container. 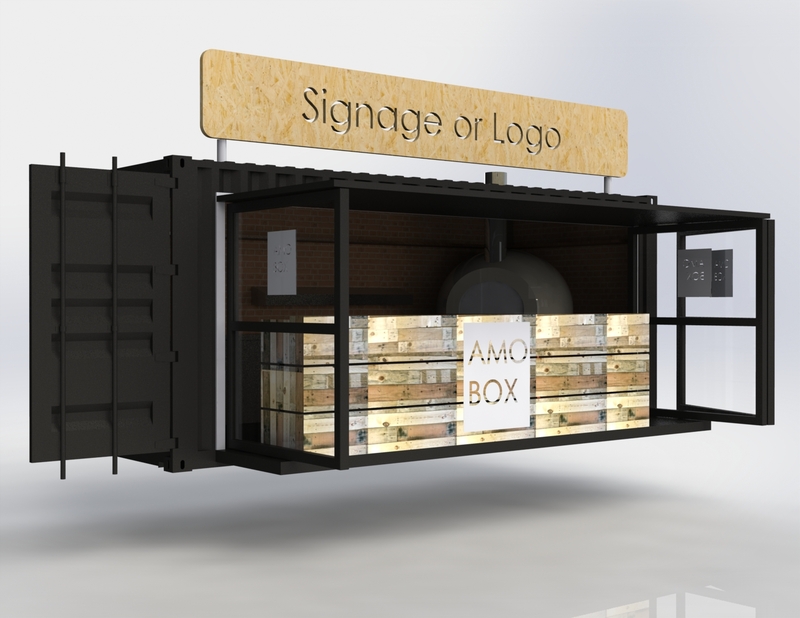 At amobox we design and make our super light weight containers with a unique focus on a design led approach. 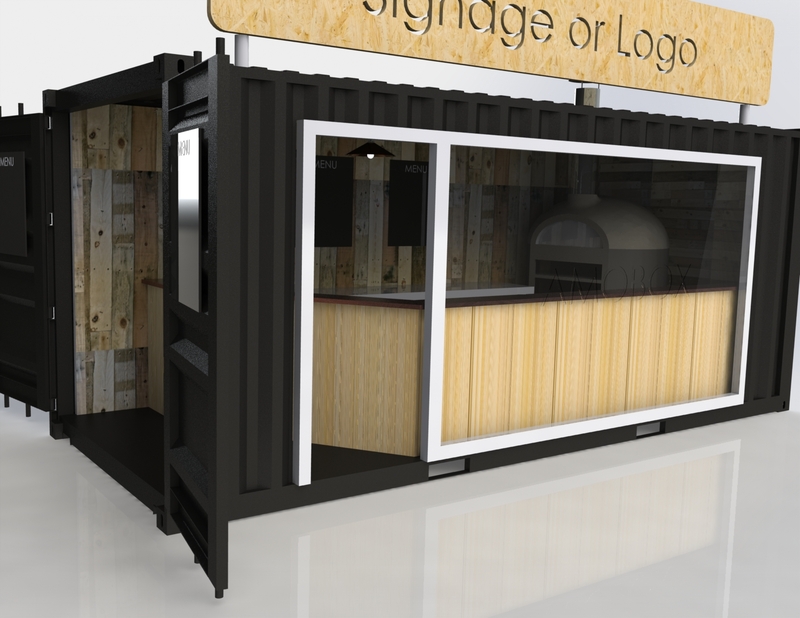 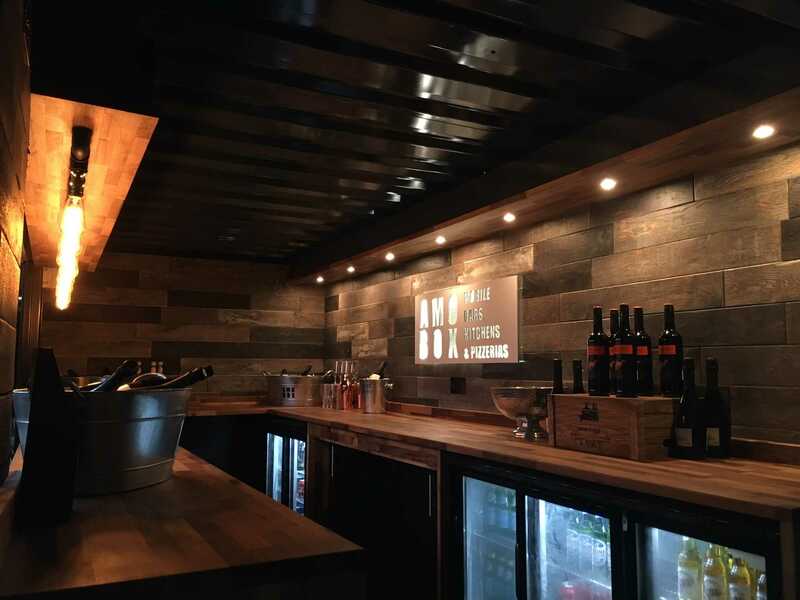 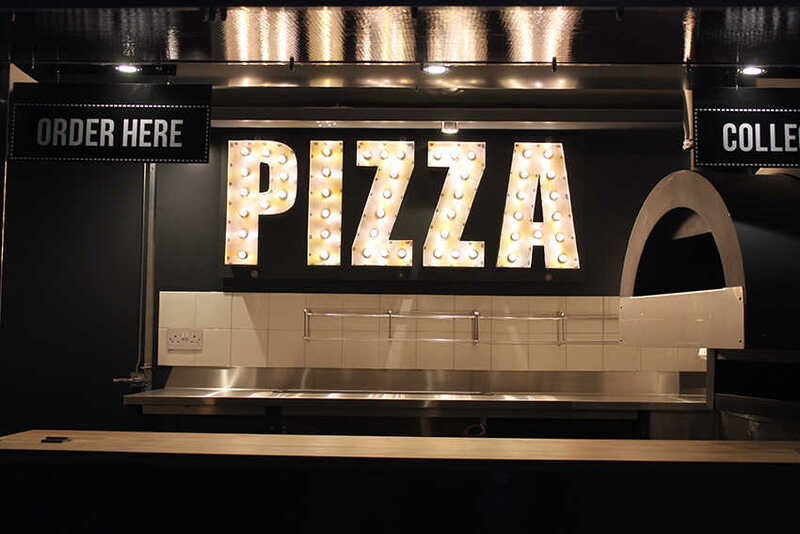 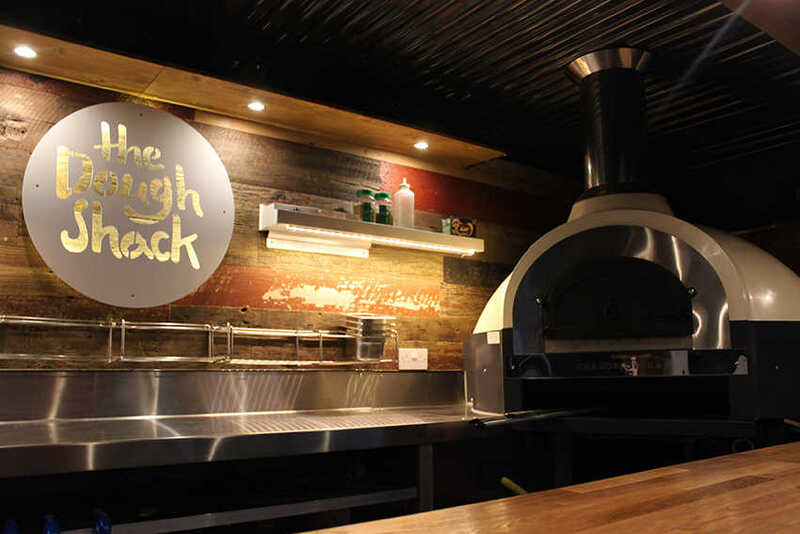 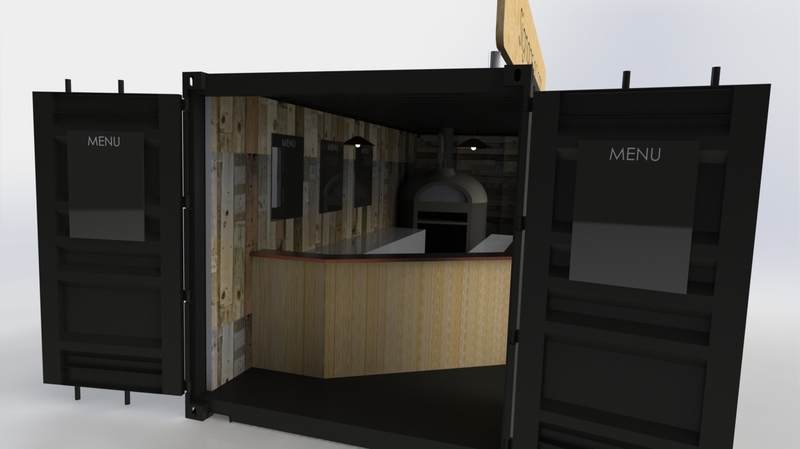 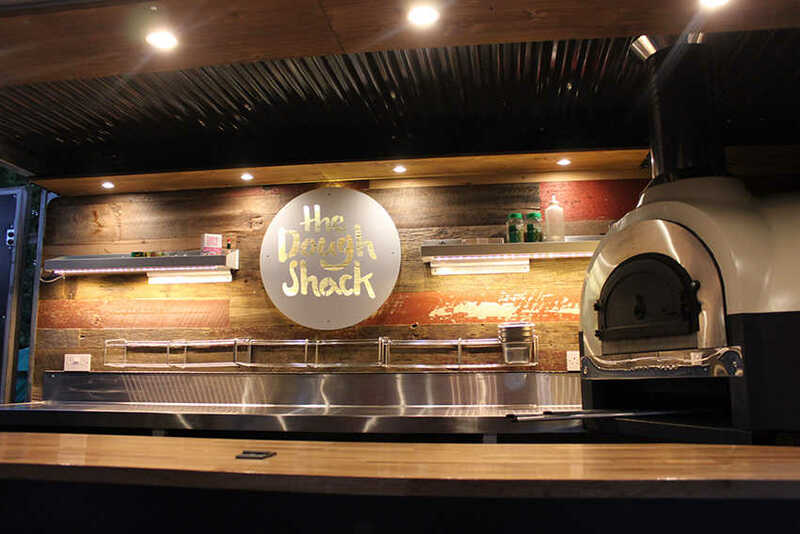 Creating interiors to fit a full range of uses from catering kitchens to merchandise and mobile shops. 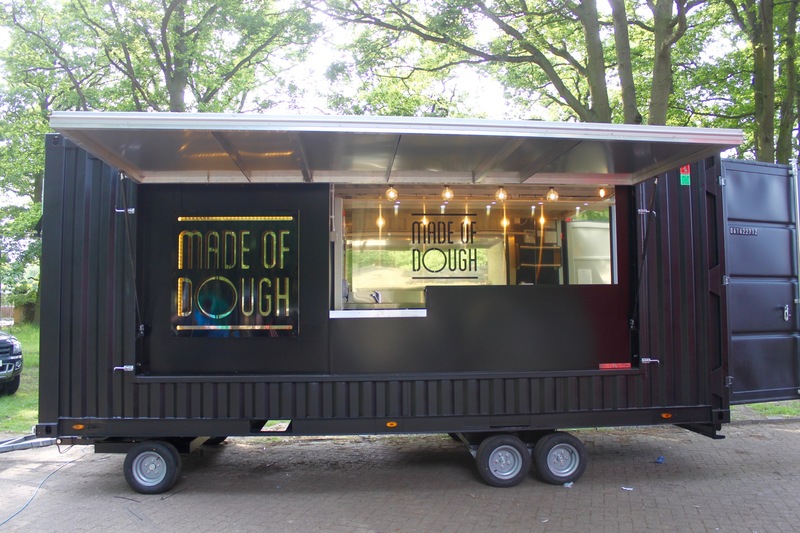 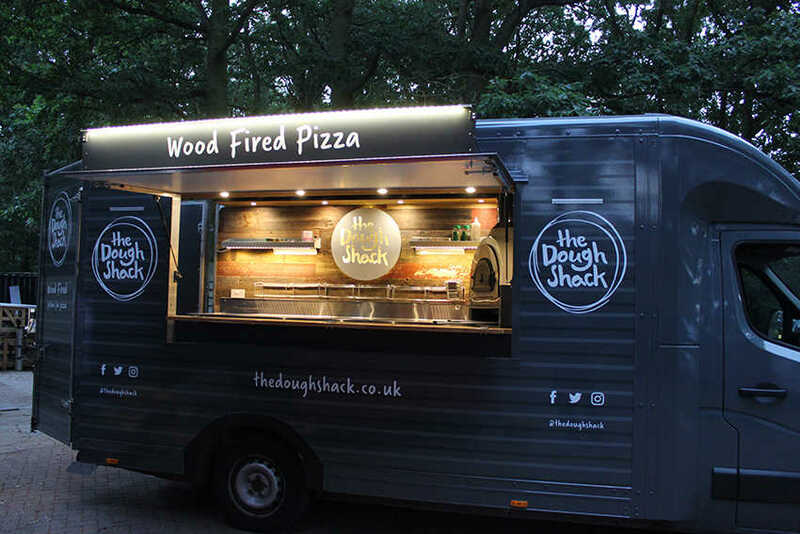 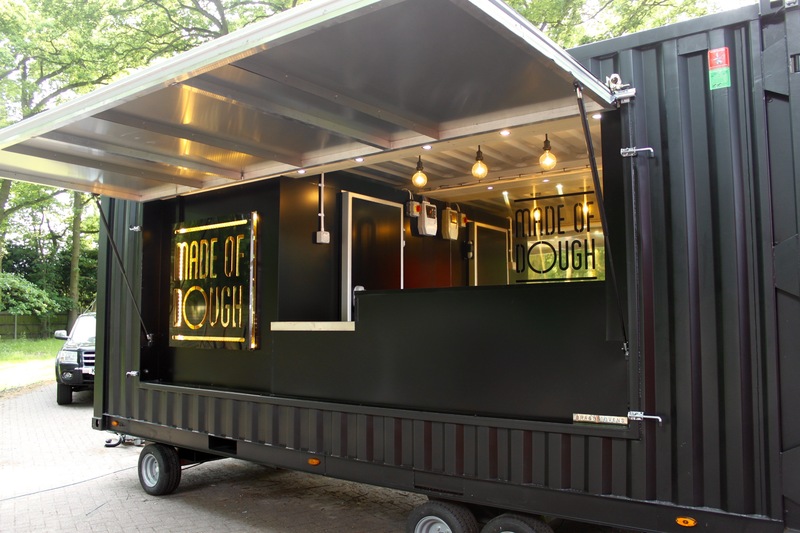 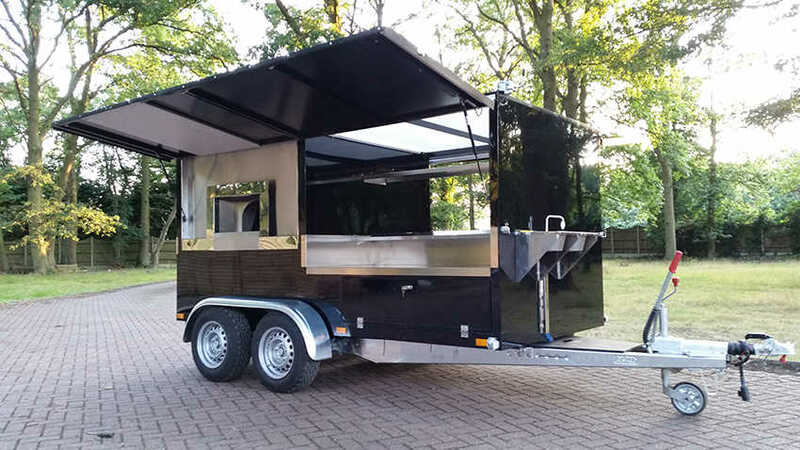 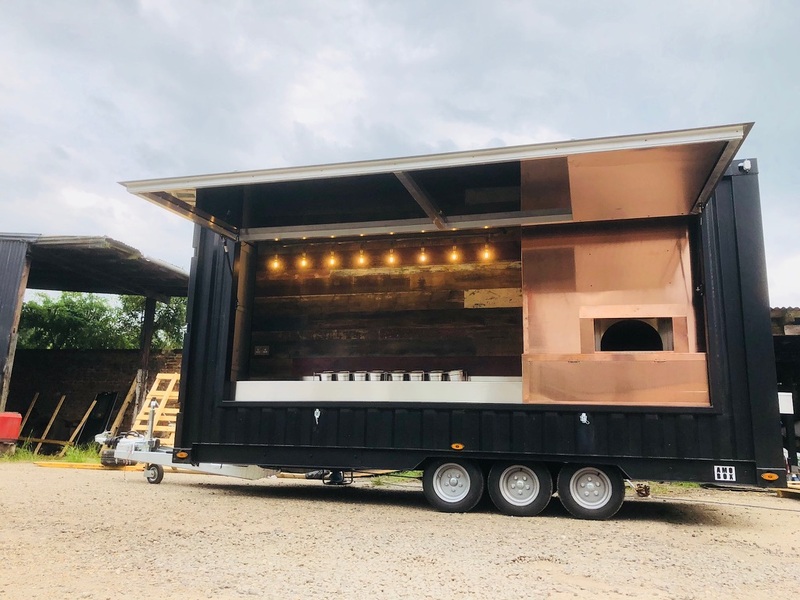 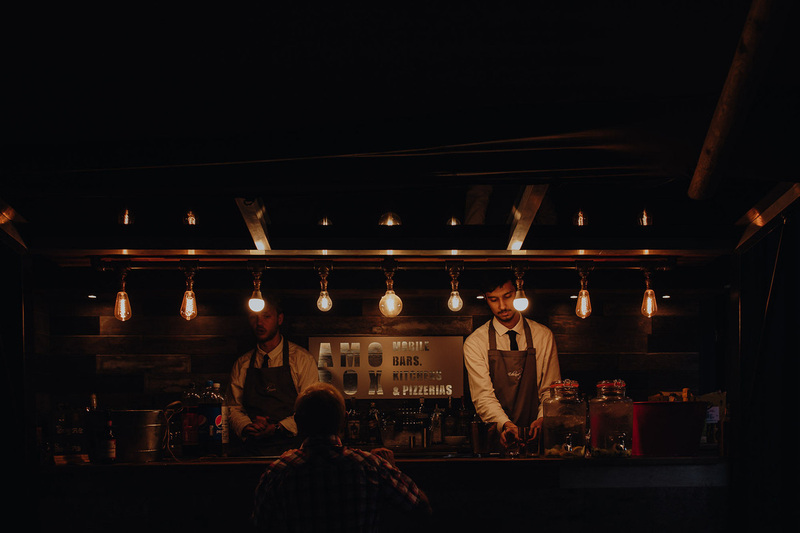 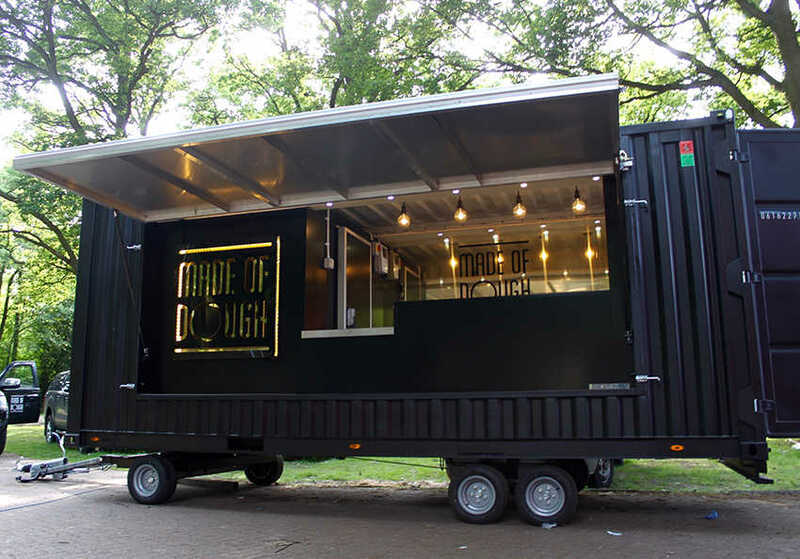 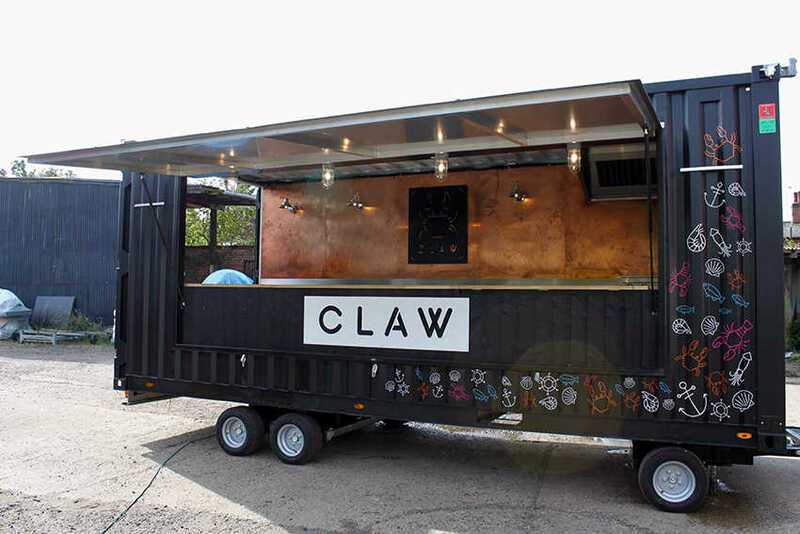 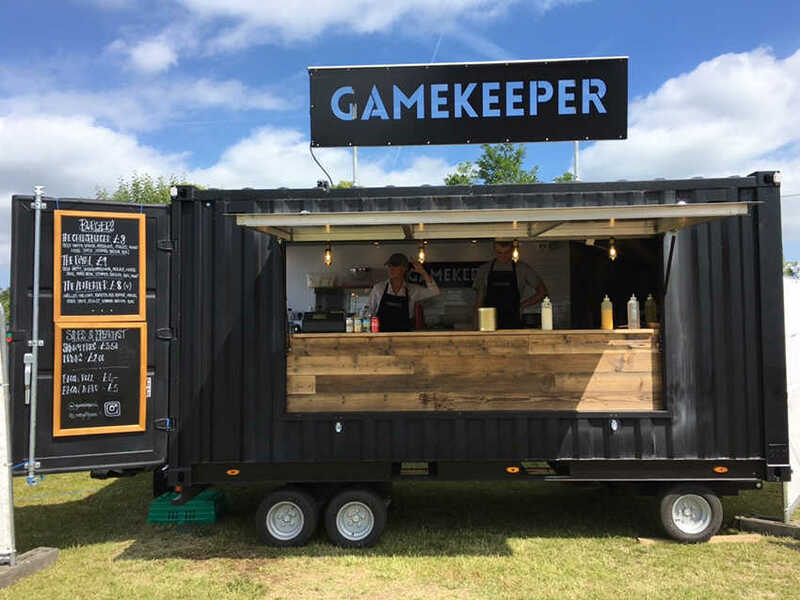 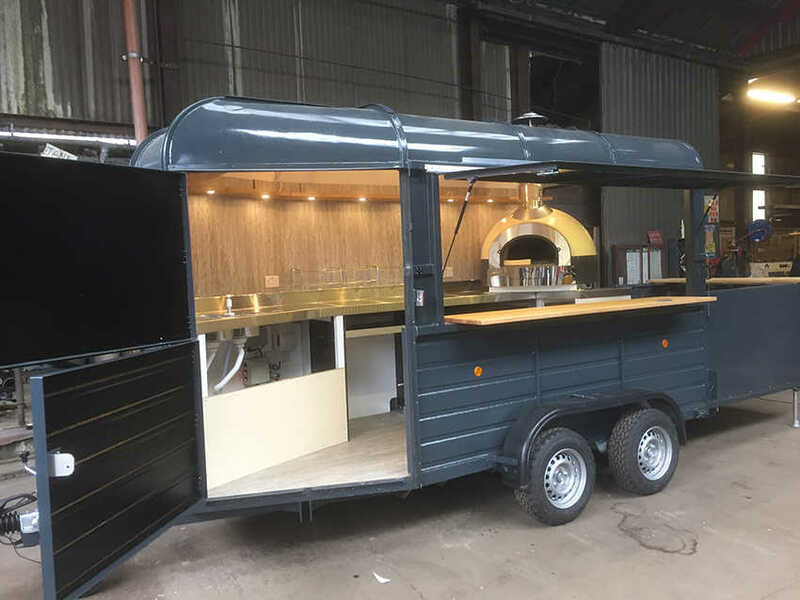 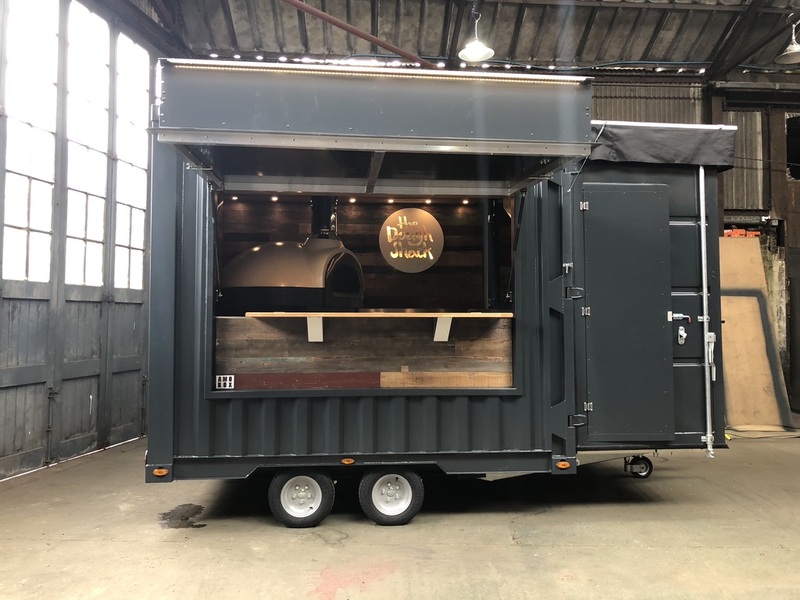 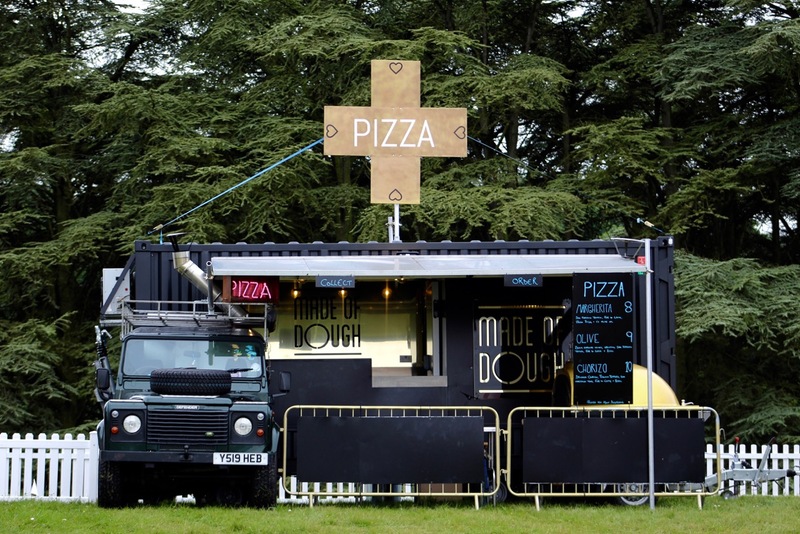 We are specialists in converting new and classic vans, into the Britains finest mobile kitchens, bars, catering and or other types of retail unit. 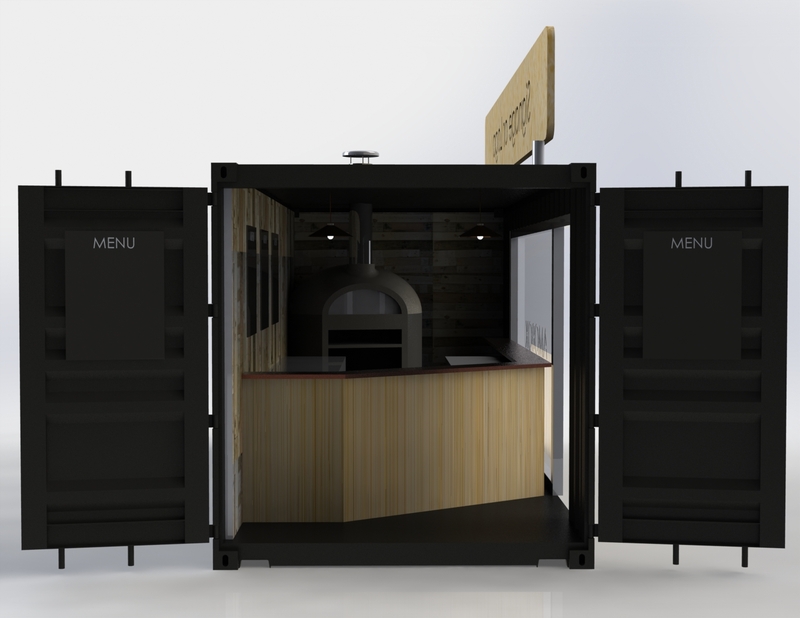 We take a very unique design focused approach to all of our projects. 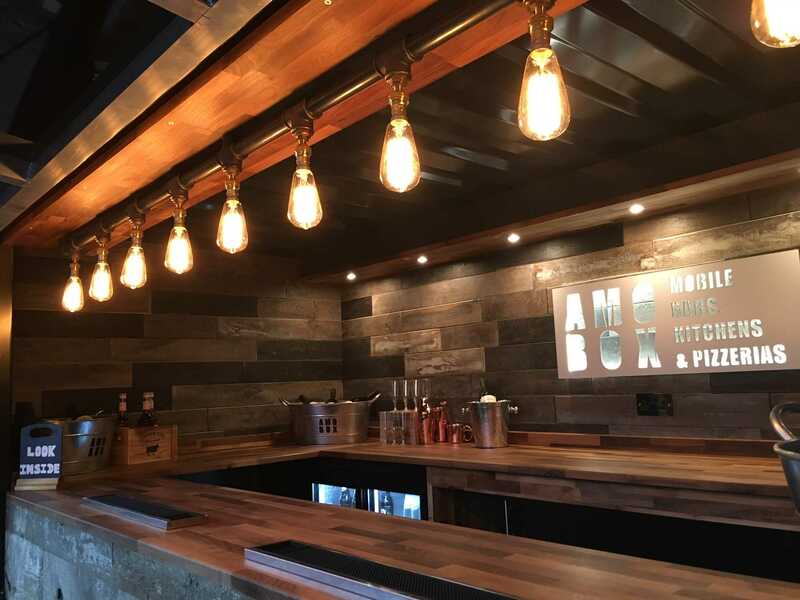 From the traditional look to a modern and shiny or even funky colour changing lighting features - we are here to help like no other. 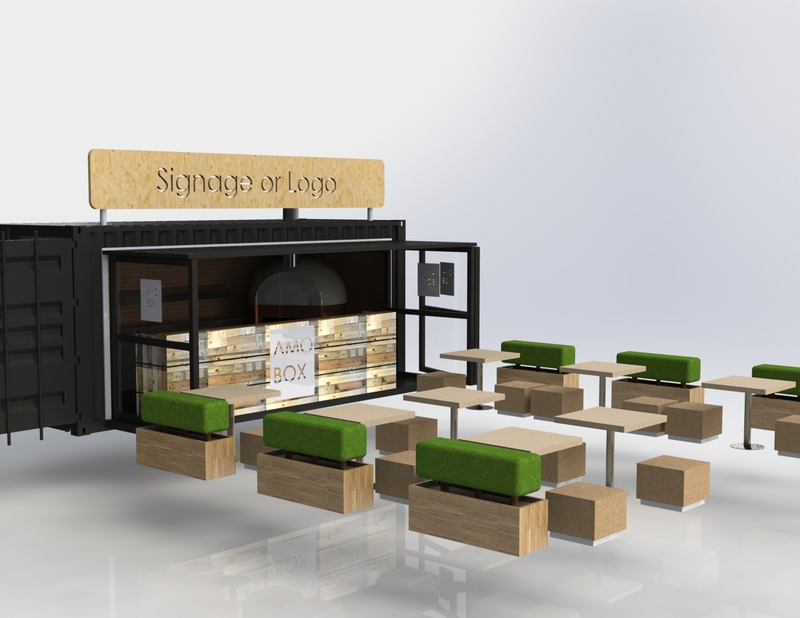 The AMOPOD - Simple, stylish and bespoke free standing kiosks designed and built by AMOBOX.